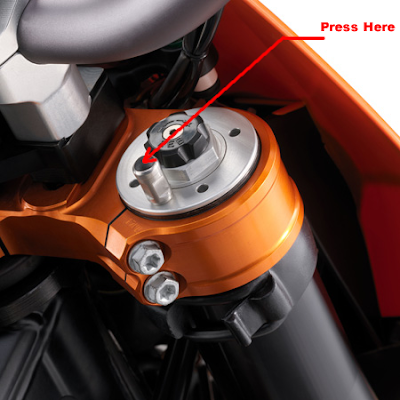 KTM RC8 Kaoko Throttle Cruise Control The trouble with installing a cruise control on a sport bike is always the requirement to remove your bar end weight on that side. This increases vibration on that one side and will eventually drive you crazy (in addition to possible ulnar/radial nerve damage). 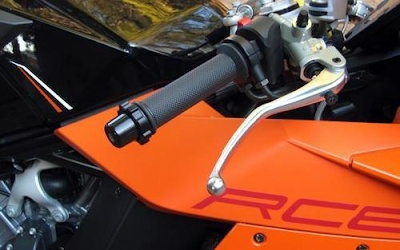 Kaoko has built a Throttle Cruise Control specifically for the KTM RC8 and with a bar weight incorporated in the design you don't have to worry about that problem anymore. Looking to take a trip on your RC8 here soon? You will need one of these. They are worth their weight in gold! 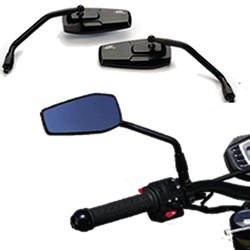 Spiegler Mirrors for your KTM Spiegler billet aluminum mirrors are a new addition to the KTMTwins line up and we are proud to bring form (and function) to your doorstep. All aluminum construction, anodized black and with a style that matches perfectly with the KTM line up. Pick up a pair today! Looking for something a little more aggressive for that dirty, muddy and rocky shortcut you've been looking at on the way to work? Mefo has new DOT legal knobbies sized perfectly for your KTM 950 Super Enduro and 690 Enduro that our customers are in love with. Aggressive knobs spaced just far apart to stay clean, but at the same time offer you unsurpassed traction anywhere. 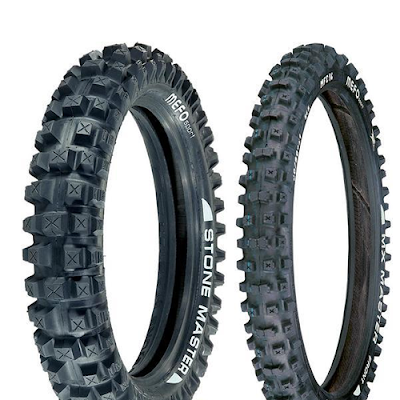 Next time you are in the market for some new shoes for your KTM keep the Mefo Stone Master Rear and MX Master Front in mind. 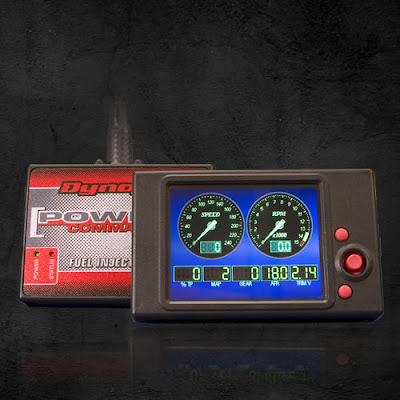 KTMTwins is proud to bring to you all of the top of the line racing components that are currently available, and the DynoJet KTM 990 Super Duke LCD Display is one of those items. Connect it to your Power Commander and you will have access to real-time data. No more bringing the bike back to the shop and the dyno to get that information, and no more laptop at the track to obtain that information. On top of real-time data acquisition you get the following features with this add-on. 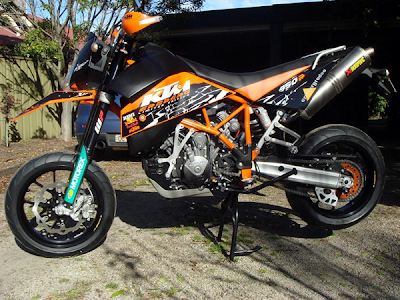 Leaking fork seals have been a known issue with KTM Suspension for years. What most people don't know is you can reduce the problem by allowing bleeding the built up air that gets trapped in your forks after every ride. All you need is to replace the air bleed screw that is on your forks with either the KTM Stainless Steel Bleed Screw or Motion Pro Aluminum Bleed Screw. This gives you access to bleed that air out of your forks without the need for tools. This should be a religious exercise before (and after) every ride. Paul and his buddies are out of Australia and are by far some of our best customers. We worked with him for months to get all of the custom bits that are featured on his bike. He is proud of it and we are too. If you have a grand plan to convert your motorcycle to something you can be proud of, feel free to email us and let us know what you would like to do. And Paul, keep up the good work mate!